Whether it is about rooting your Android or jailbreaking your iOS device, it comes with a sense of freedom. However, this unrestricted freedom is not only a security issue but also takes away your precious warranty. Fortunately, you can get cool features like the ability to color code Android notifications without rooting. Notify BETA is the awesome app that brings the notification color coding to your device without forcing you to root it first. Notify BETA is available on the Google Play Store for free, so simply search for the app or press the download link below. Remember, the app is still in Beta testing, so some features may not work with all of your devices. If you are running Android 5.0 Lollipop and newer, you should also download HeadsOff app from the Google Play Store. This app allows you to disable the stock heads-up notifications, making Notify BETA run much more smoothly. Once you have disabled heads-up notifications, open Notify BETA and grant the app notification access of your Android device. 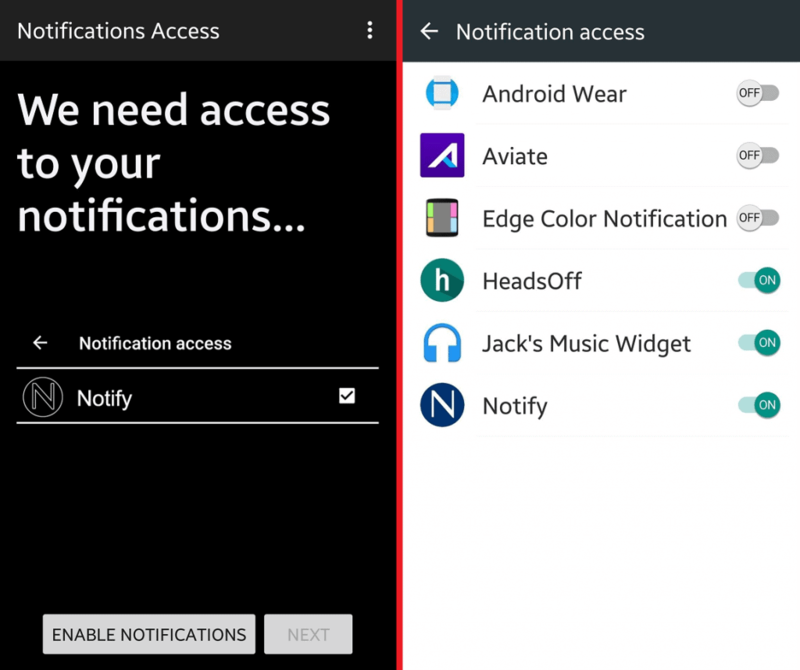 Once you have set up notification access for the app, go ahead and color code Android notifications for all your favorite apps. The best part about Notify BETA is that you don’t have to manually color code Android notifications. Similar to how Google Chrome picks up the website theme colors, your app notifications will be color coded automatically based on their main color scheme. Since the app is still under development, there aren’t many preferences to tinker with. However, you can always give your feedback to Skytek65 (the developers) and help make Notify better for you. Does this little, yet thoughtful feature is something you would want on your device? 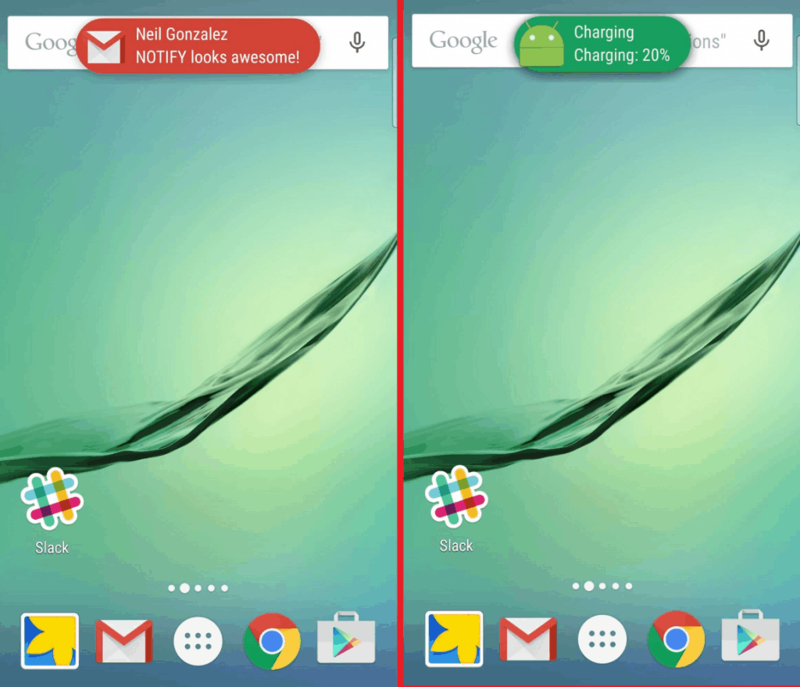 Don’t you feel Google should adopt color-coded notifications by default? Let us know your thoughts in the comments section below.